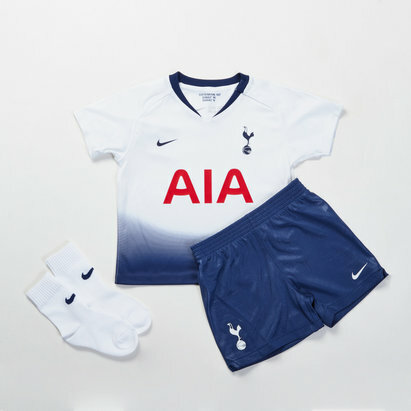 Looking for Tottenham Hotspur kids' kits? Take a look at the Lovell Soccer range. 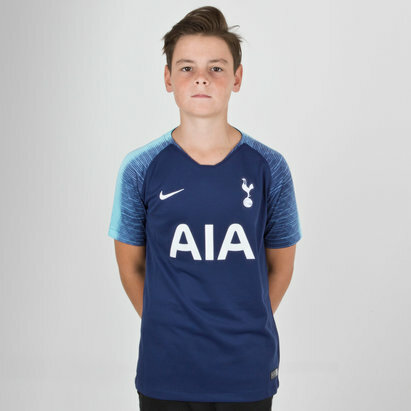 We've got Tottenham Hotspur kids' shirts from Under Armour, putting a cutting-edge spin on that iconic white-and-blue look. 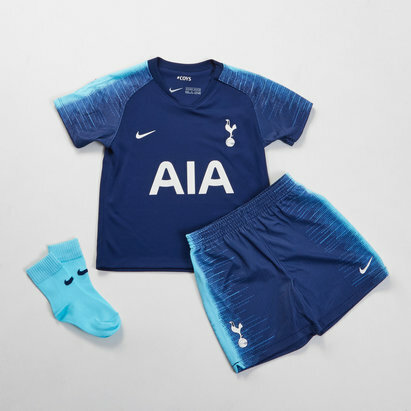 Browse the Lovell Soccer Tottenham Hotspur kids' range today.